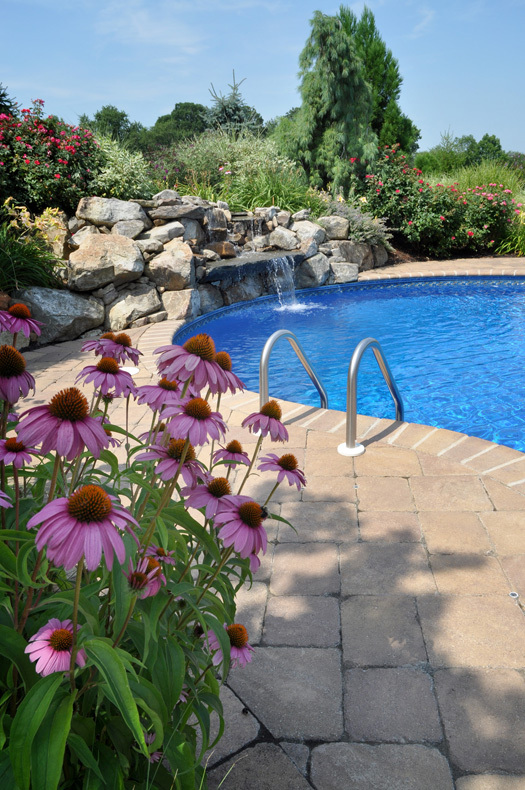 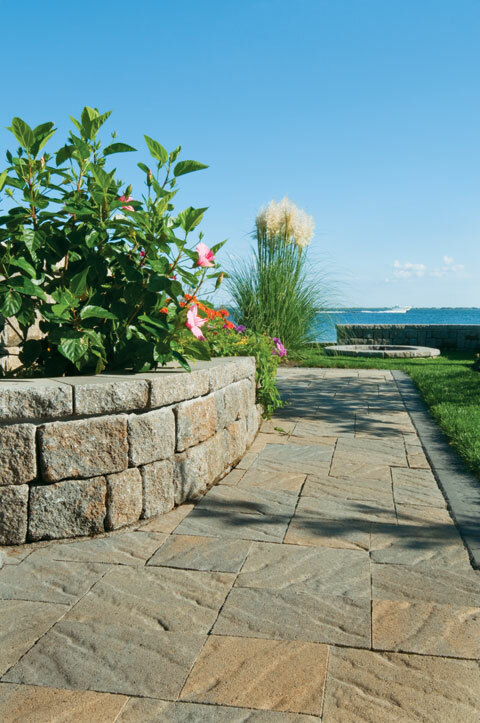 Looking for natural stone to use in your next project? 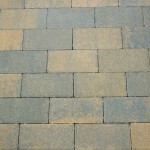 Want a design with varied textures and colors? 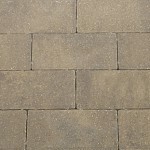 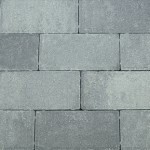 The Ridge Stone® Series is designed to look as though it was created by nature, with its natural stone like appearance.